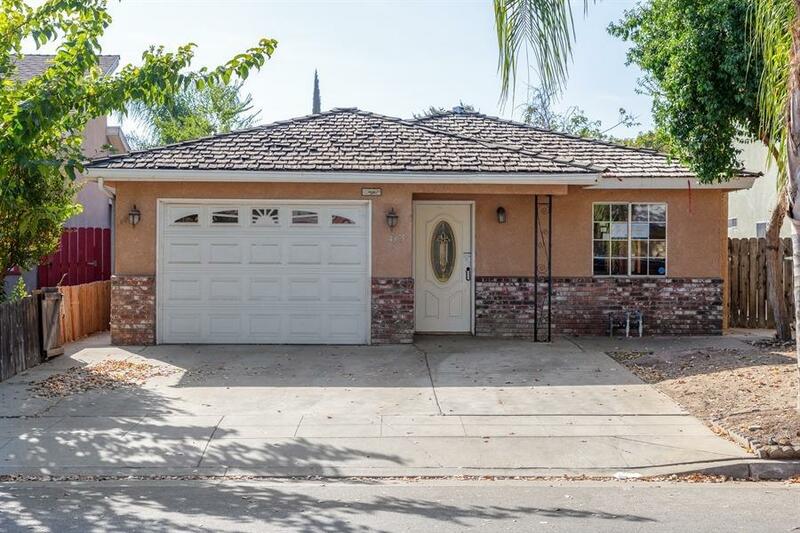 Lots of potential can be found in this ranch-style 3-bedroom, 2-bath home in Fresno. 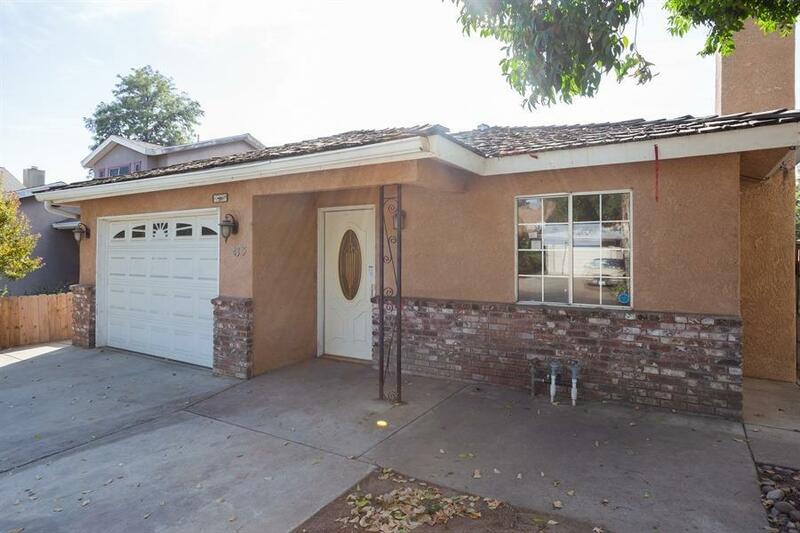 It is nestled in a peaceful neighborhood with proximity to restaurants and groceries. 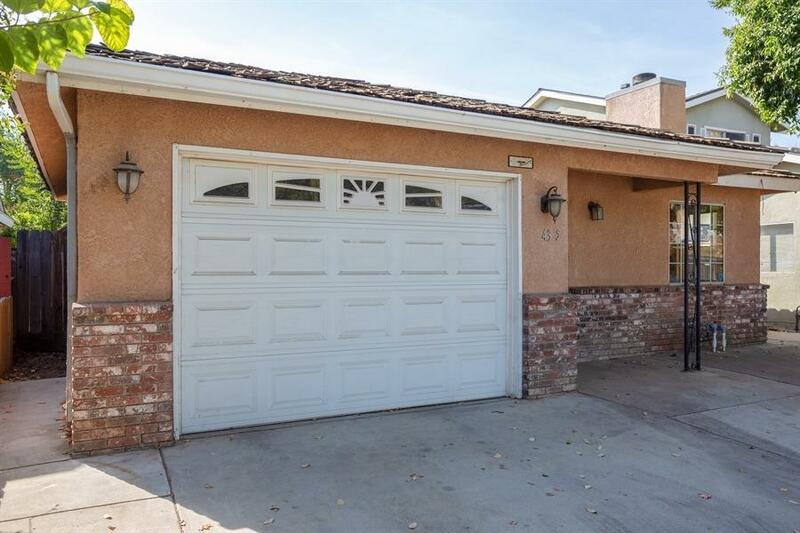 Home features a fireplace and an attached garage. 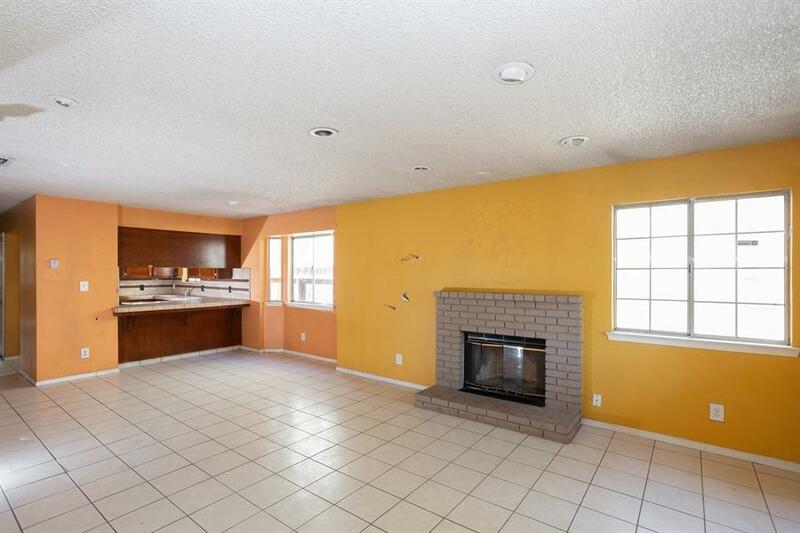 Built in 1987, this property provides approximately 1,239 square feet of living space. Come visit the property now and see how you can flip it into the dream home you have been looking for! Listing provided courtesy of William Osborne of Realhome Services And Solutions inc.